Lacrosse Dye Supplies, Rit Dye, Glue, Stickers, Tools, Kits Stylin Strings is your one-stop shop for all of your lacrosse dye supplies needs. Whether you need dye, glue, stickers tools or kits, we've got you covered. Stylin Strings is your one-stop shop for all of your lacrosse dye supplies needs. 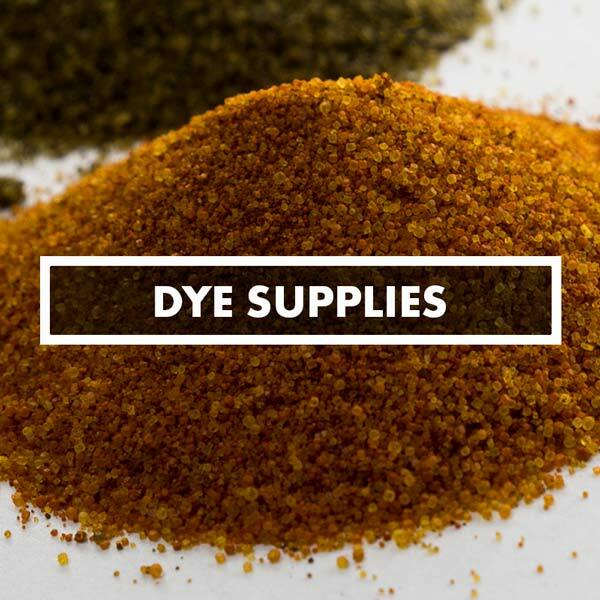 Whether you need dye, glue, stickers tools or kits, we've got you covered.